According to Decree 34/2008/NĐ-CP date 25 March 2008 on employment and administration of foreigners working in Vietnam, the Chief Representative must submit application for the issuance of a work permit. The work permit will be issued by the Department of Labour within a time- limit of 20 working days from the date of receipt of a complete and valid application file. We would be pleased to offer a flat fee of 700USD for one person. Our fees can be exclusive of government taxes (10%VAT) and out –of- pocket expenses, which estimate around 50 USD. The amount shall be paid when mentioned above maers complete. Invoices will be issued after the work is completed. We hope this proposal has addressed all of your requirements from our services. 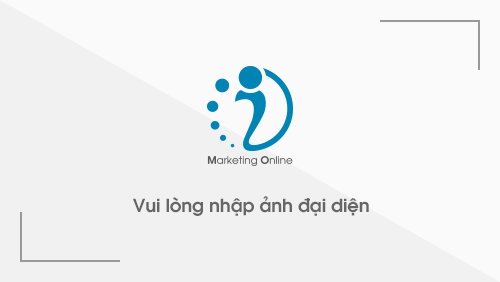 Should you have any questions in connection with the said maer, please do not hesitate to contact us at info@viclaw.com.vn. Work permit is a generic term for a legal authorization which allows a person to take employment. It is most often used in reference to instances where a person is given permission to work in a country where one does not hold citizenship, but is also used in reference to minors, who in some jurisdictions require a permit in order to work. Who should apply for it?